Our first game, published back in January 2013. 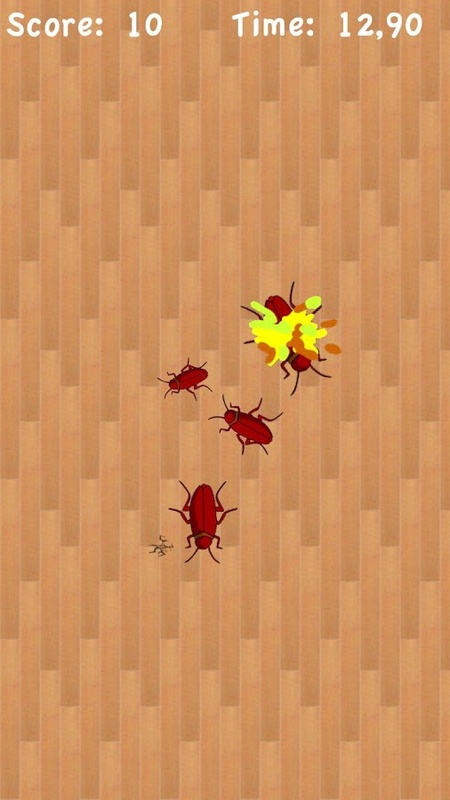 As simple as it can get: squish the roaches, but be careful not to ruin the floor! Smaller and faster roaches give you more points, every error leaves you with less time. How many points will you get before the time runs out?